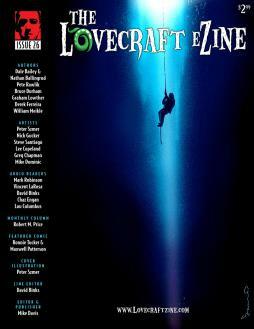 Lovecraft eZine has just published its 26th issue and I have an illustration within its pages. 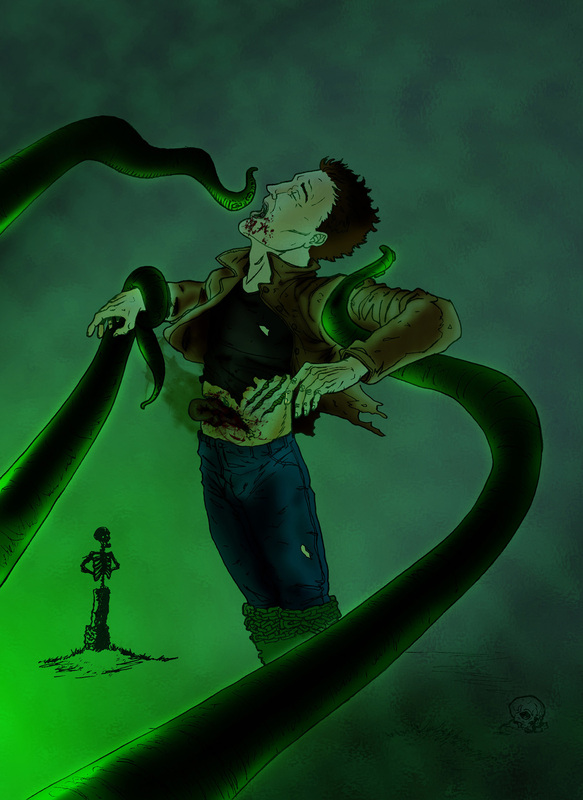 The below artwork accompanies the awesome tale “Cement Shoe Cthulhu”, written by Derek Ferreira. I started off with a simple line drawing and then coloured it in Photoshop. The before and after are below. This entry was posted in Uncategorized and tagged cement shoe cthulhu, illustration, lovecraft, lovecraft ezine. Bookmark the permalink.